Are Plug-in Hybrid Electric Vehicles ready to take over UK roads? 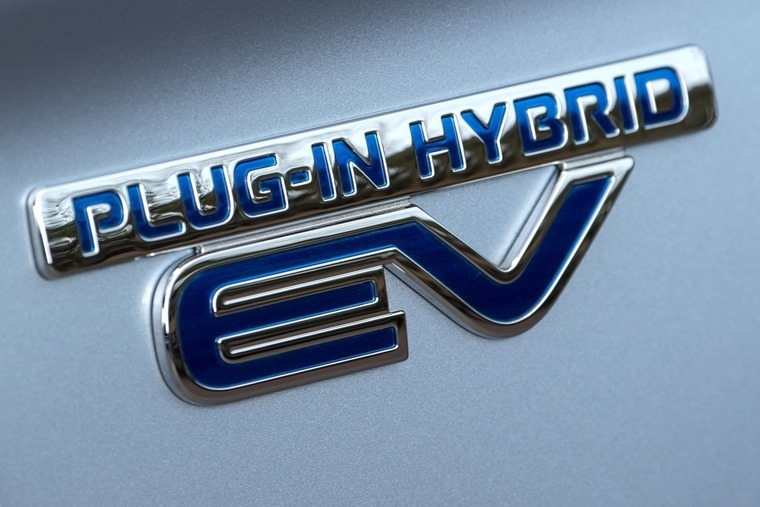 From favourable incentives and the imminent launch of 100 new models by 2021 to emission target compliance and sufficient battery for daily drives, is the time for mass-uptake of plug-in hybrid electric vehicles (PHEVs) approaching? Frost & Sullivan certainly thinks so. 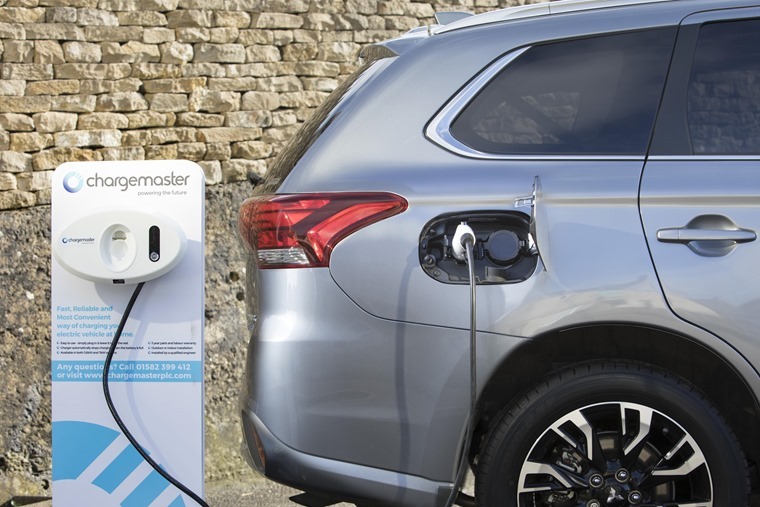 Its Global Plug-in Hybrid Electric Vehicle Market Forecast to 2025 report has found that the global PHEV market is estimated to reach about 3.7 million units by 2025 with 4.8 million light vehicles in an optimistic scenario and 2.9 million light vehicles in a conservative scenario. Dedicated EV platforms like the Volkswagen MQB, Mercedes-Benz EVA, and BMW FSAR are major drivers to pushing PHEV growth as the platforms allow for shared modular construction. This means each model has a standardised, interchangeable set of parts from which to build a variety of cars and can rapidly increase mass production. High-performance models such as Maserati Levante, Bentley Bentayga, and BMW M3 will have PHEV versions by 2025. Global OEMs, led by Europe, have a strong PHEV strategy to meet regulatory changes and compliance mandates. VW Group is forecast to produce about 470,000 units by 2025. China and Europe will likely lead the market, accounting for 39.8 per cent and 30.6 per cent of the total PHEV market, respectively. By 2025, the C-Compact PHEV segment will be the largest, with over 35 new launches, followed by SUVs. Newer battery innovations may see a wider application. A strongly developed supply chain will play a crucial role in minimizing the cost impact on EVs. “Improvements in battery chemistries and energy density will boost the electric-only range of PHEVs, while fast-charging stations will help reduce charging times drastically,” said Frost & Sullivan intelligent mobility research analyst Pooja Bethi. However, the phasing out of electric vehicle incentives, advent of long-range battery electric vehicles, emergence of 48V mild hybrids, and the complexity of having two powertrains in a single vehicle may impede PHEV adoption. “The stringent emission norms of 95 g CO2/km can only be met by PHEV technology, while EV battery technology evolves to overcome limitations. PHEVs have a better market than BEVs due to uncertainty in charging infrastructure,” continued Bethi. Global Plug-in Hybrid Electric Vehicle Market, Forecast to 2025, forms part of Frost & Sullivan’s Mobility: Automotive & Transportation Growth Partnership Service program.